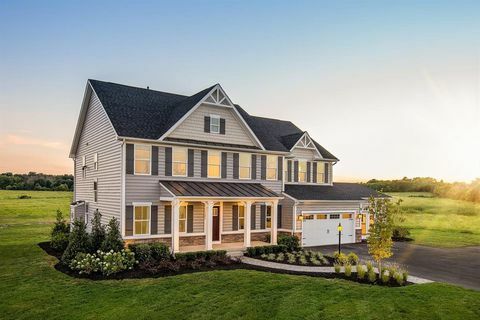 You’re getting older and you’re considering 55 communities in Northern VA near Washington DC. 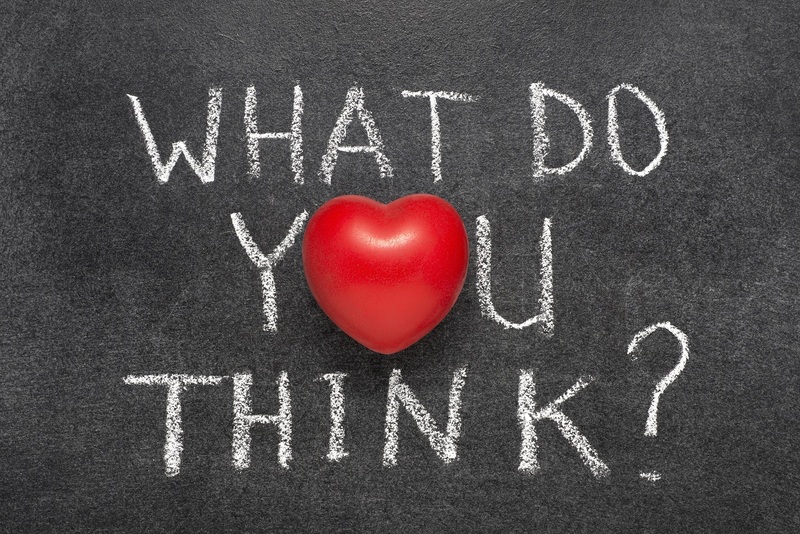 Many people are curious about 55+ communities in VA and emotions range the gamut from hatred to disinterest to excitement. This usually boils down to seniors being worried about moving and changing their environment. Here we will cover 55 communities in Northern VA and senior communities in general. This will give you more information about the retirement communities in VA so that you know what to expect. Not only will you see that 55+ communities in VA are actually very good for you, but they have some amazing amenities and are often more affordable than other living arrangements. It’s important to have an open mind about 55+ communities in VA. Remember that these communities are specifically made for seniors and they give you amenities and services that will help you relax and enjoy your golden years. Many want to retire in Virginia due to the exceptionally low crime rates and great shopping opportunities. Whether you’re actively searching for “55 and older communities near me,” “senior living near me” or you just want to hear what it’s like to retire in Virginia, keep reading to learn more about this exciting and relaxing area. Part of the renewed interest in senior living communities is that people are living longer. In 1900, only 100,000 people lived to be over 85 years old, but now there are over 5.5 million people in this age bracket. According to experts, this number is expected to rise to about 19 million people by 2050. In general, it’s clear that people are living longer, which facilitates the need for retirement communities in VA.
One worrying statistic is that many seniors are living along, which is one of the best things about 55+ communities in VA. According to the Institute of Aging, almost a third of all seniors living outside of hospitals or nursing homes are alone. Not only that, but women are twice as likely as men to live alone. Senior women usually represent about 56 percent of this demographic overall. With 55+ communities in VA, you’ll be able to live with others your same age. Instead of having no social contacts or being around people who don’t understand your daily struggles, 55+ communities in VA put you right next to others who are just like you. These communities tend to be very social and have a number of events and amenities to ensure that you stay in contact with neighbors and have things to do. Another worrying statistic is that many seniors are living with a chronic illness. In 2005, about 91 percent of seniors over 85 years old had one or more chronic illnesses. While death rates for stroke and heart disease have drastically decreased, the truth is that most seniors have one or more illnesses like diabetes, heart disease or cancer. Good 55+ communities in VA will situate you close to hospitals and activities to keep you in shape. If you don’t want to be alone or far from medical services, then you’ll want to seriously consider 55+ communities in VA.
What are 55+ communities in VA? As you can tell by the name, these are communities where people 55 years old or older live. That seems simple enough, but it gets a little more complicated when you get into specifics. Some of the 55+ communities in VA just require a certain number of residents be older than 55 years old, but all the other residents may be younger. This means you might have a young family as your neighbor. Opinions on this are often mixed with some seniors loving it and others hating it. 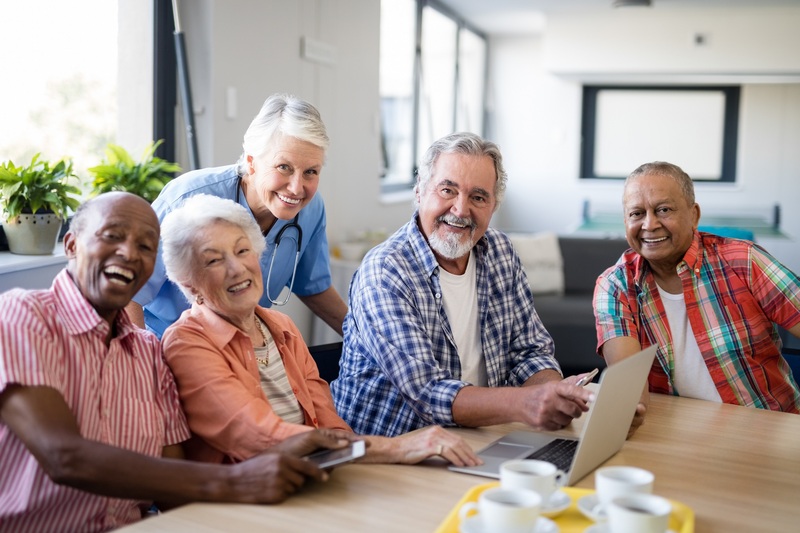 If age is important to you and you’re looking for 55+ communities in VA with people around your age, then you’ll want to check the community’s guidelines for residents. Some communities restrict access to anyone under 55 years old while others may allow one or two relatives under this age. Others have a mix of ages but have a majority of residents over 55 years old. While age is the most obvious characteristic of 55+ communities in VA, there’s more to it than that. Most 55+ communities in VA are made to accommodate residents of this age. As stated above, many seniors have one or more chronic illnesses. Due to this, most of these communities are close to hospitals and medical offices. Shopping and local attractions are often within walking distance and there are in-house fitness centers to help keep residents healthy. Security is usually heightened at 55+ communities in VA as the community is either gated or there is security personnel to keep out criminals. There are also some differences when it comes to costs and maintenance. Most 55+ communities in VA will wrap all the costs together in terms of taxes, utilities, insurance and so on. This often makes the living arrangements cheaper at over 55 communities in VA and you’ll know exactly what you’re spending. Not only that, but all maintenance is often handled by the community itself. This means you won’t have to deal with mowing, raking or cleaning gutters. There are many different types of senior living communities with varying levels of independence, living arrangements, and amenities. Before getting into the different types, you should know that some 55+ communities in VA allow you to be completely independent while others have assisted living for those with medical issues. If you want to feel like you are permanently on vacation, these are the best 55+ communities in VA. They offer a resort-like environment with many amenities and beautiful homes. Golf communities are about the same, they just have an included golf course you can visit whenever you’d like. 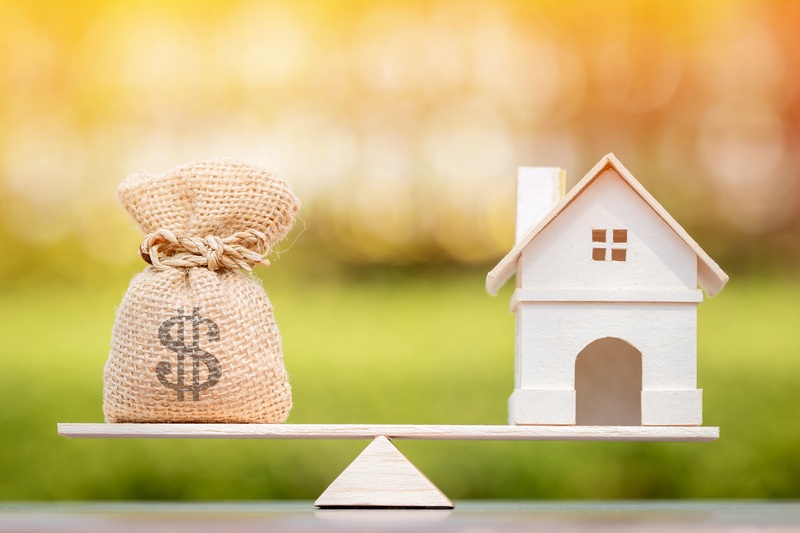 Be aware that these 55+ communities in VA for sale tend to be more expensive. 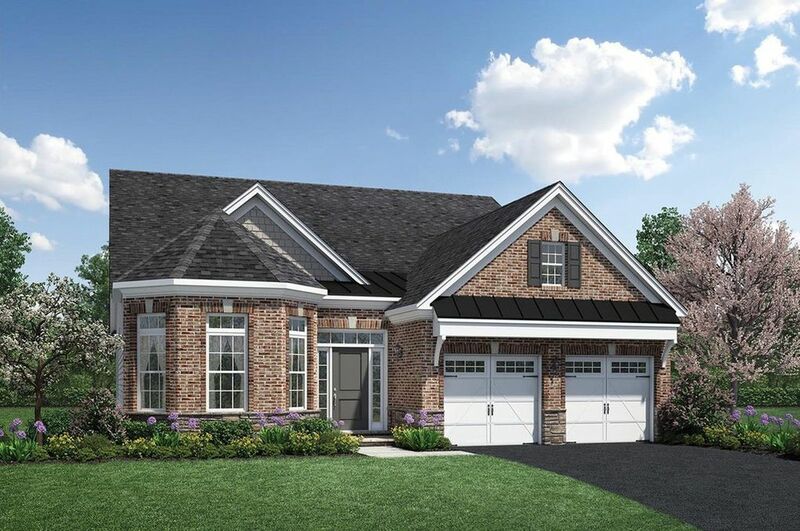 These 55+ communities in VA are the most expensive of the bunch, but you get what you pay for. The homes here look the best, everyone is more affluent and these communities tend to have the lowest crime rates. You also get some of the best amenities. These are the best communities as long as you have enough money to pay for the living arrangements. Perhaps one of the most unique 55+ communities in VA, these are situated near colleges so that you complete classes and learn new skills. Many seniors are looking to expand their knowledge either out of interest or to try a new career. You’ll get all the basic amenities of over 55 communities in VA along with close proximity to colleges and universities. These adult communities are religious in nature and usually cater to one or two different religions. All or most of the residents here are deeply ingrained in their faith, which makes it easy to find camaraderie with your neighbors. 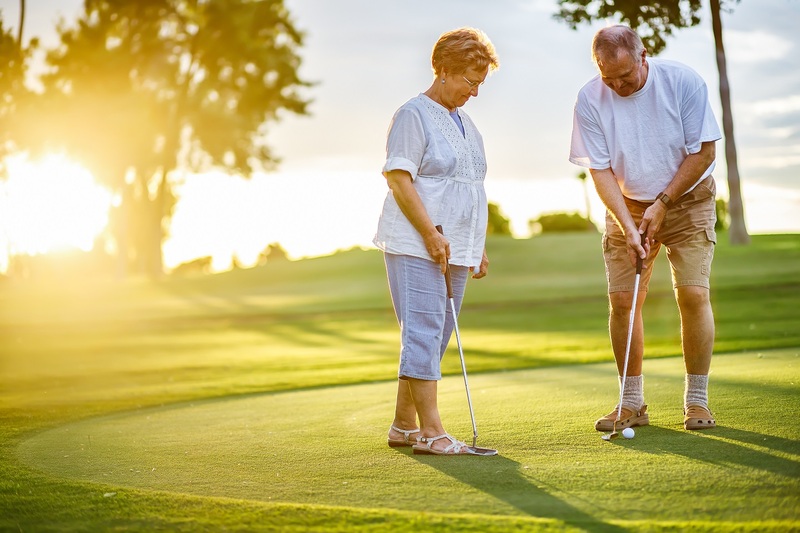 Most 55+ communities in VA have fitness centers and access to outdoor activities, but these tend to have even amenities geared towards staying fit and being active. If you want to move around and experience the great outdoors, then you’ll love these 55+ communities in VA. These 55+ communities in VA cater specifically to unmarried or widowed seniors and give you an area to be around similar people. Whether to find love again or just be with people who have similar life experiences, these communities are popular and have a lot of amenities. RV retirement parks tend to be polarizing. Some seniors want a real house or apartment to live in, but others find the prospect of living in an RV park exciting. It gives you the opportunity to go whenever you want and enjoy the freedom of the road. These 55+ communities in AV tend to have the least amenities, but you are allowed to park your RV here as long as you’d like. If you’re looking for over 55 affordable retirement communities, then these tend to have the lowest price tag. If you want better security and more privacy, then nothing is better than a gated community. Only those with access are allowed access to these over 55 places and the surrounding gates keep people from peering in. Amenities are often abundant, but prices tend to be higher for the extra security. These are popular 55+ communities in VA because most seniors want some extra privacy. 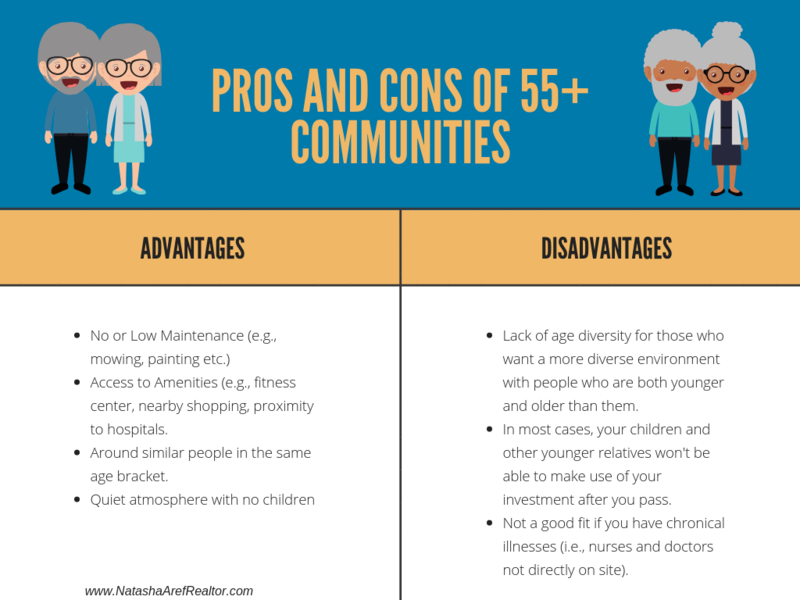 It’s important to be informed of all the pros and cons of 55+ communities in VA to ensure that you know what to expect when you live there. We’ll break down both sides of this so that you have a clear understanding of what a senior living community has to offer and what you can expect from 55 places. The two biggest benefits are the lack of maintenance and having a lot of amenities. The majority of 55+ communities in VA will take care of mowing, painting, raking, and other common maintenance needs. After years of doing it yourself, this will feel amazing to have everything done for you. The other major benefit is the amenities. You will often get a fitness center, nearby shopping and dining opportunities, proximity to hospitals and many other benefits. Other pros include being around similar people in the same age bracket and a quiet atmosphere with no children. While 55+ communities in VA are great, there are some cons to be aware of. There is a lack of age diversity at these communities. Some think this is good, but others may want a more diverse environment with people who are both younger and older than them. 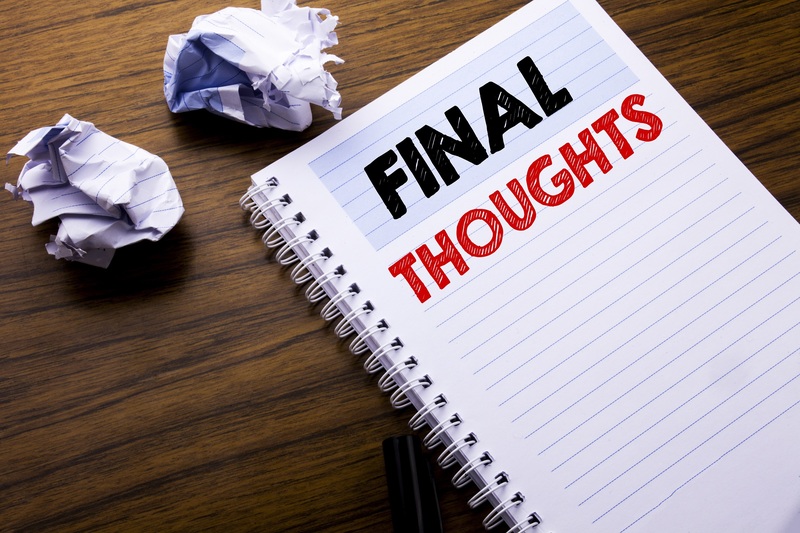 There are exceptions, but in most cases, your children and other younger relatives won’t be able to make use of your investment in the senior community. If you had a regular house, then your relatives would be able to live there or sell it regardless of their age. With 55+ communities in VA, there may be restrictions about them making use of your investment after you pass. Be aware of the 55 and older communities rules and regulation regarding this matter. The last con regards medical attention. While you are often close to hospitals and medical offices, most 55+ communities in VA don’t have nurses or doctors that will visit your home directly. If you have chronic illnesses that require more medical attention, then you might prefer a nursing home to an active senior community. Finding any new home or apartment requires research, but there are some special considerations you have to make when looking for 55+ communities in VA. Aside from finding the home has enough room and a good yard, you also have to consider the amenities, local stores and facilities and many other aspects to ensure that you are choosing one of the best 55+ communities in VA.
Finding the right active senior living community takes time. As stated above, you’re looking for more than a house and a good neighborhood. You want to make sure that everything around you is perfect and that the amenities fit your lifestyle. While we can quicken the process with our expert knowledge of the area, it’s not uncommon for people to search for 55+ communities in VA for several years until they find the one that’s right for them. You’ll also have to finely go over the 55 and older communities rules and regulation as each one is different. Some seniors will scoff at all the maintenance amenities and extra benefits that 55 and over communities offer them. If you can still move around with ease, then you may not see the point of having the community take care of yard and house maintenance. But will you still have the same mobility in 10 or 20 years? When going through amenities with 55+ communities in VA, consider services that will help you in the future. You don’t want to choose a community that gives you just enough now but not enough later on. On the other hand, more amenities equates to higher HOA fees. You will have to balance the two when searching for 55+ communities in VA.
We brought this up before, but it’s worth mentioning again here. Most 55 and over communities are age restricted, but not all of them. Those that aren’t might have kids and young adults running around. This is a matter of preference because some people love this while others want peace and quiet. Before looking for 55+ communities in VA for sale, consider your stance on this before moving forward. You don’t want to find the perfect community just to discover that it allows young families and kids to live there. No two senior adult communities are the same. Even if they have all the same amenities, stores and benefits, each community will be different. Perhaps the most striking difference will be who lives there. You might find two communities are exactly the same on paper, but the social atmosphere is better at one than the other. That’s why you have to visit the 55+ communities in VA and speak with other residents there to see if you would like it or not. We can help arrange a tour for you along with showing you the best communities in the area. Now that we’re done talking about the perfect community, let’s talk about the perfect home. 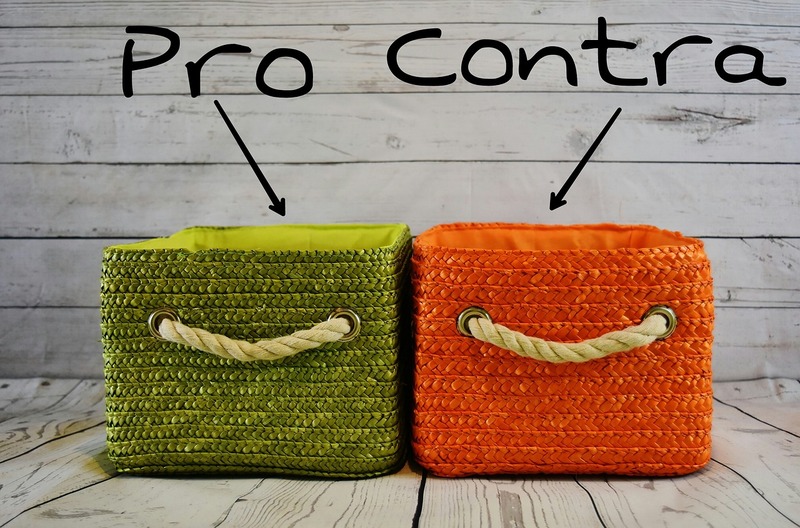 This will cover considerations you need to make about the home itself. Most 55+ communities in VA sell retirement homes that are made for seniors, but just in case, this will help you know what to look for. Depending on your current mobility, you may not understand why so my 55+ communities in VA talk about single-level homes. The goal of these homes is to have no stairs. If you have trouble walking or can only get around with a walker or wheelchair, then stairs are a massive nuisance and even a safety hazard. A single-level home avoids these issues as you can traverse the whole house without any stairs to impede you. Many 55+ communities in VA have homes with wider hallways, doorways and open rooms. One reason for this is that it makes it easier to have company over. Instead of stuffing people into a small room, everyone can easily relax without bumping into things. The other reason is that it’s easier to get walkers and wheelchairs through these larger spaces. You won’t have to worry about hitting a wall or getting stuck. Walk-in showers are also a good idea for those with reduced mobility. You’ll be able to access the shower without lifting your legs, which becomes harder as you age. Some appliances require that you bend down while other need you to raise your arms. Consider your arms, legs and back and see if you need raised or lowered appliances. Having appliances at your height makes them much easier to use without causing pain or falling over. Want some specific examples of the best 55+ communities in VA? In this section, we will discuss five of the best 55+ communities in Gainesville VA and the surrounding area. You’re sure to fall in love with at least one of these communities. All of the following 55+ communities in VA are age restricted to 55 or over. 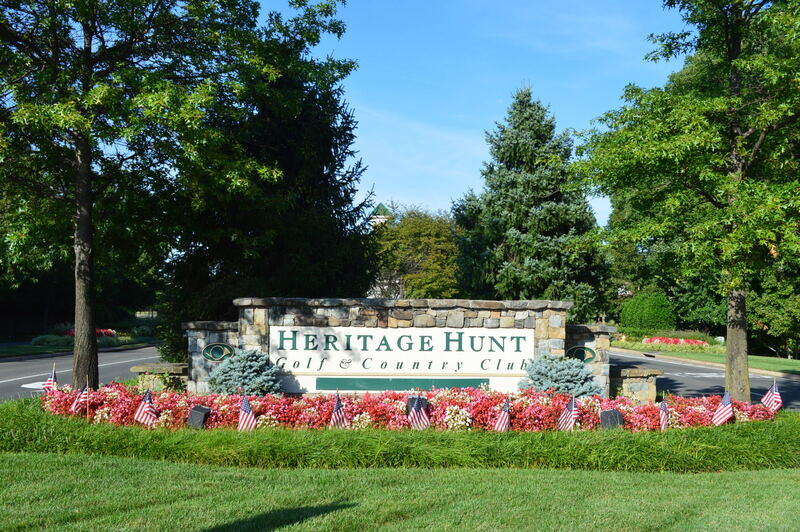 Heritage Hunt is a luxury-style senior community with an included golf course and it’s considered one of the best 55+ communities in Gainesville VA. Just 30 miles from Washington DC and situated in Prince William County, this affluent community has a lot to offer. There is a professional 18-hole golf course, three clubhouses to meet neighbors and socialize, several dozen clubs that cater to interests from wine tasting to line dancing and many shopping opportunities. This is a gated community and most homes start around $300,000 and go up to about $600,000. 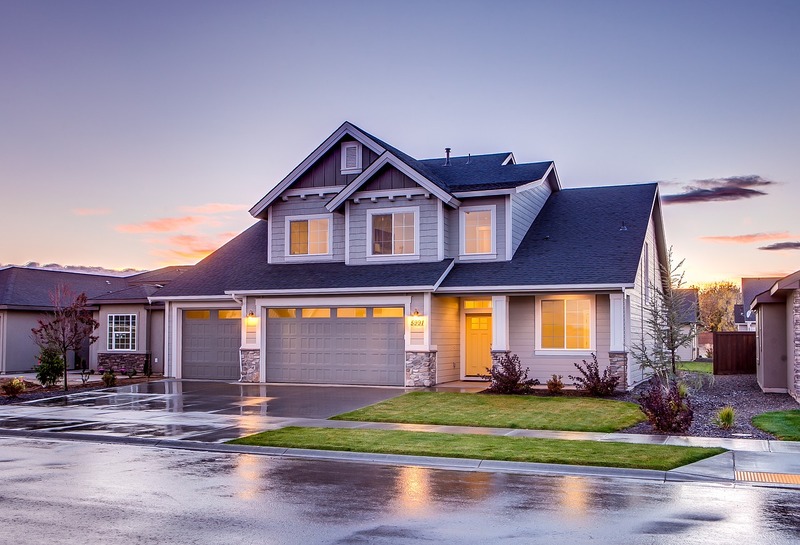 Depending on the home model, you can expect two to four bedrooms, two or three bathrooms and size ranges from a minimum of 1,200 square feet to over 3,000 square feet. The Regency at Dominion Valley is another one of the gated communities in Virginia with luxury golfing and spacious living accommodations, dozens of clubs, an in-house fitness center and outdoor pool. Both attached and detached homes are available around the $300,000 to $700,000 area. The massive 30,000 square foot clubhouse has everything you could ever desire. From the 18-hole golf course to two restaurants, dozens of clubs and areas to just sit back and relax, this community caters to your every need. You can also enjoy world-class shopping at Tyson’s Corner, experience the charm of Old Town Manassas or step back in time at Historic Middleburg. The nearby Georgetown Hospital in Washingon D.C. is known for being on the cutting-edge of research and treatment options. The Regency at Creekside is a recent development that opened its doors in 2016. Due to that, all of the homes sold here are completely new. Prices range from about $500,000 to $700,000 and sizes are very spacious at 2,500 square feet to over 3,000 square feet. As an upscale, gated community, this one offers numerous benefits and social events. You can use the in-house fitness center that the clubhouse, or take a dip in their sparkling pool. 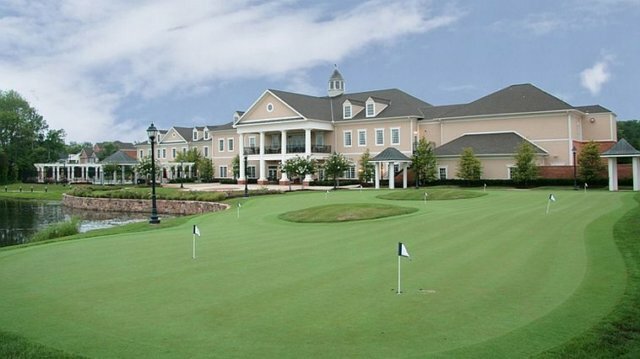 While the Regency at Creekside doesn’t have a full golf course, there is a putting green where you can practice. Miles of walking and biking trails near the community take you through local forest and ponds so you can easily take in the natural beauty of the area. You can find excellent shopping at Fair Oaks Mall, dining and excitement at Old Town Manassas or entertainment at Wolf Trap Center. There are nearby hospitals and two local colleges if you would like to learn a new subject. Lansdowne Woods of Virginia is one of the unique gated communities in Virginia. Compared to the others on this list, this is one of the 55 affordable retirement communities that costs a bit less, but still gives you many amenities. Priced at $200,000 to $500,000, you’ll be able to find a condo that fits your wallet but still makes retirement fun and relaxing. Overlooking the Blue Ridge Mountains and Potomac River, there are rotating on-site activities along with an in-house salon, bank, restaurant ,and store. The fare-free shuttle bus can take you to one of the various golf courses, wineries or shopping centers, ensuring that you can enjoy everything the area has to offer without driving. With a massive 50,000 square foot clubhouse that has to many activities to list and each building having its own clubs and special interest groups, you’ll definitely find something you enjoy. Four Seasons Vint Hill is the only community on this list that isn’t gated, which gives it more of a neighborhood feel. Situated in Warrenton VA (Fauquier County), you can experience horse country and wineries here along with scenic views of the Blue Ridge Mountains. Houses range from $400,000 to $500,000 and you are close to many shops and recreational activities. Joining the nearby Village Green Community Center gives you access to a state-of-the-art fitness center, outdoor pool, tennis and basketball courts and much more. If you enjoy history, then the Cold War Museum will give you a glimpse into the inner workings of what occurred during that tense standoff, and the homes provide spacious floor plans up to 4,000 square feet in size. If you’re looking for a semi-rural area where you can experience nature but still be close to local conveniences, then this might be the retirement community for you. Feel free to contact us directly for a guided tour of the many 55+ communities in VA or to learn more about senior living in Virginia. You can also sign up for our newsletter for more information. We send out weekly emails about homes for sale in the retirement communities listed above. We’d love to hear from you. 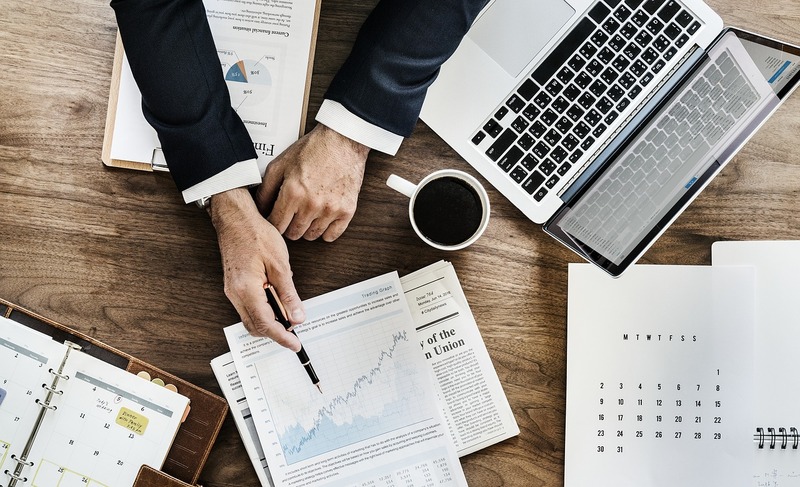 Whether you want a tour or just have a question about what it’s like to retire in Virginia, contact us today and we will get back to you as soon as possible. Many people contact us and ask “are there 55 and older communities near me?” or “how is senior living near me?” We can answer these questions and many more. Contact us today and get our expert opinion on retiring in the Northern Virginia area.